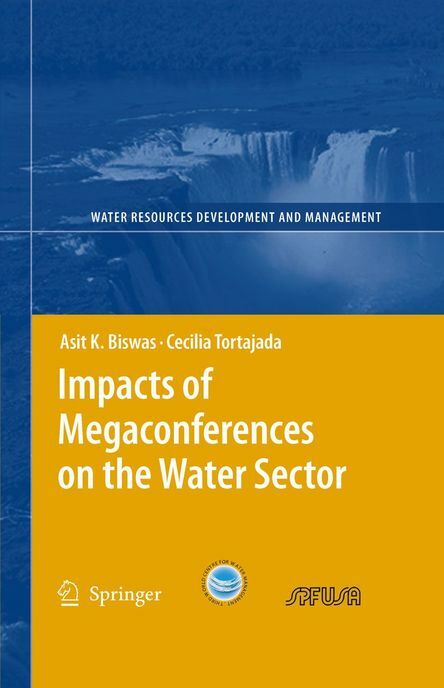 Since the late 1990s, megaconferences in the water-related sectors have become regular occurrences. The latest one, in Mexico City, in March 2006, is estimated to have cost a total of $205 million, and had 19,000+ participants. In spite of such huge costs and organizational efforts, not a single water megaconference has ever been seriously evaluated in terms of its overall impacts on the water sector. This book is the first pioneering study to assess the impacts of the megaconferences on water policies, programs and projects at global, regional and national levels. The results are bleak. The evaluation indicated that except for the UN Water Conference, held in Argentina in 1977, the impacts of the subsequent megaconferences have been at best marginal in terms of knowledge generation and application, poverty alleviation, environmental conservation and/or increasing availability of investments funds for the water sector.